After the death of Master Chojun Miyagi, Eiichi Miyazato Sensei was appointed to succeed him. 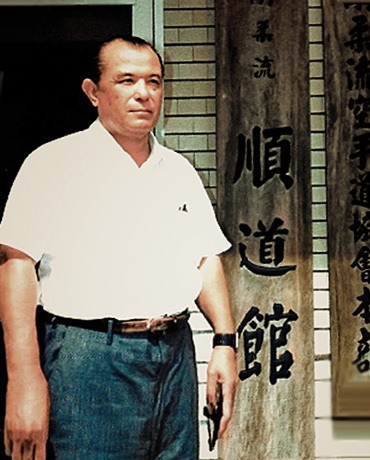 In 1969 Miyazato Sensei was appointed Chairman of the Okinawa Goju Ryu Karate-do Kyokai (OGKK) until he passed away in 1999, succeeded in turn by Iha Koshin Sensei and Hichiya Yoshio Kaicho. 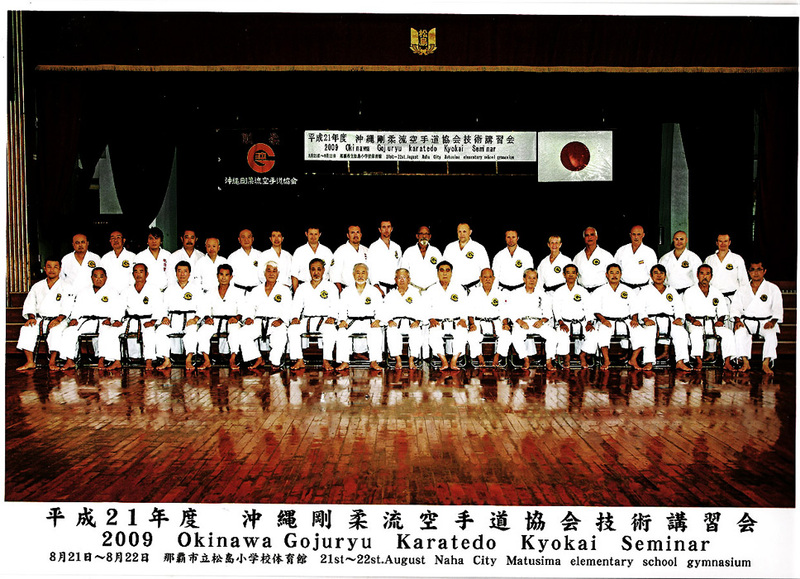 The OGKK is the Association of Okinawa Goju Ryu Karate schools with headquarters in Okinawa, Japan. The OGKK strives to ensure the preservation of the original teachings of Master Chojun Miyagi. This is done via regular Master's Seminars during which surviving students of Masters Miyagi, Miyazato and other senior instructors collaborate and record their knowledge for instruction and archive purposes. The association has a management structure comprising the portfolios as listed below. Foreign branches (Shibu) of the OGKK are operational in various countries. Shibu holders are approved after stringent evaluation in Okinawa to be in compliance with the aims, objectives and standards of the OGKK Directorate. 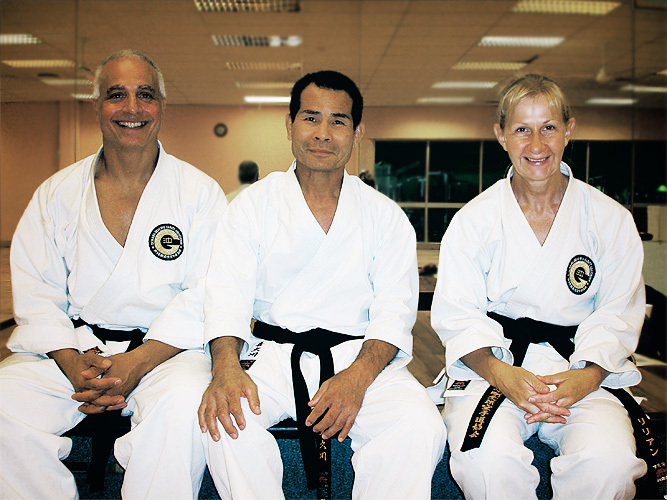 The South Africa Shibu is granted to Senseis Elias and Lilian Kattan in Cape Town. Their personal honbu dojo in Okinawa is that of Masanari Kikugawa Sensei whilst the OGKK honbu dojo is always that of the elected Chairman. Executive members of the OGKK serve on the Directorate of the Japan Karate Federation and JKF Goju Kai, thereby contributing to the World Karate Federation.